The beautiful beaches and lush mountain rainforests are just the beginning. Hawaii’s awe-inspiring scenery is the ideal backdrop to celebrate your love, filled with experiences you can’t find anywhere else. 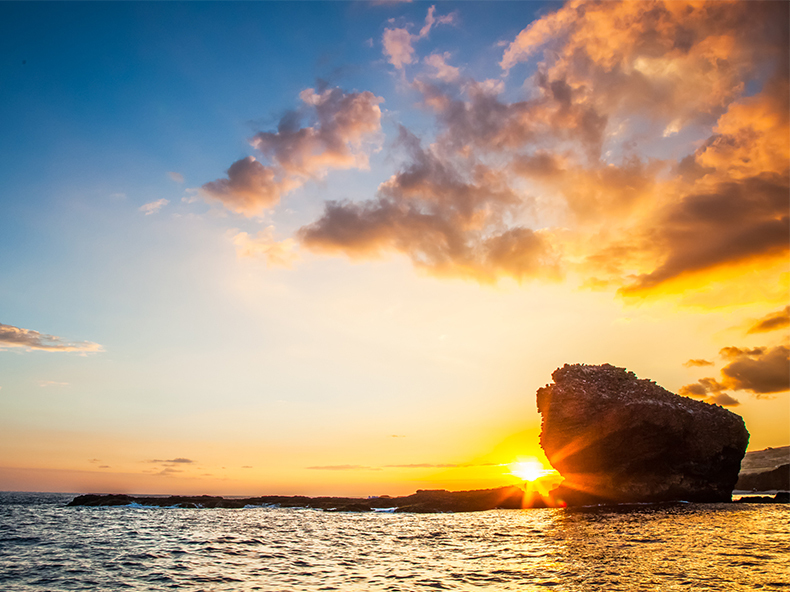 From the diversity of the Island of Hawaii, the adventure of Maui, the nightlife of Oahu, to the natural wonder of Kauai, the seclusion of Lanai, and the relaxation of Molokai, Hawaii has an island that’s just the right fit for the experience you seek. The youngest and largest of all the Hawaiian Islands, you and your guests will get the chance to experience a variety of climate zones here, from wet tropical to polar tundra. Get a glimpse of the flowing magma at the Hawaii Volcanoes National park or venture out to the snow-capped zones at Maunakea. On the Hilo side, you get intimate, scenic views as well as beautiful waterfalls and rainforests. 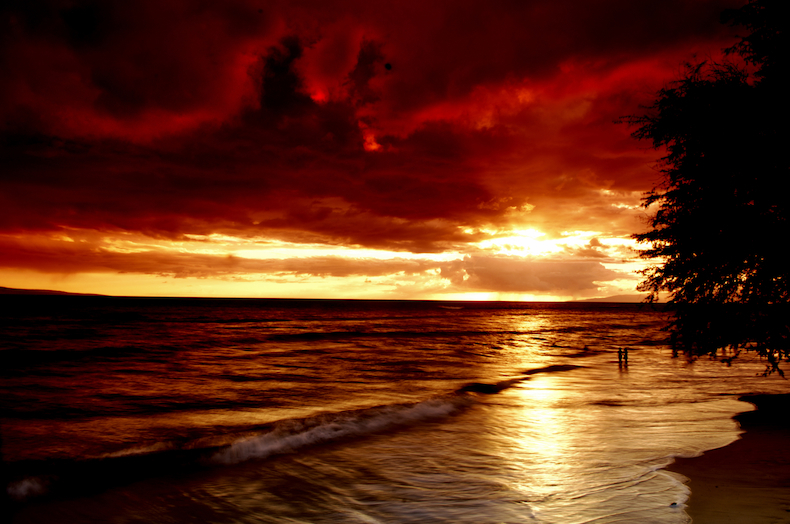 The Island of Hawaii is also famous for its black sand beaches! “The Valley Isle," Maui is home to world-famous beaches and has been voted “Best Island in the U.S.” by Conde Nast Traveler readers for more than 20 years. 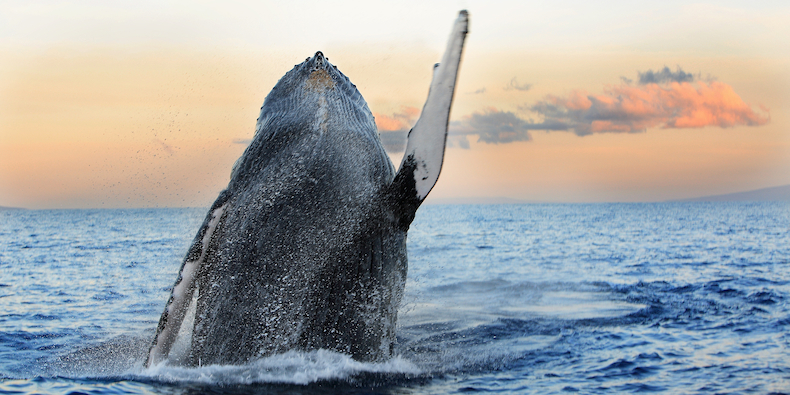 During the “winter” months, you’ll also be able to get a glimpse of migrating humpback whales. Maui is also dotted with quaint towns, artist communities, and even a shield volcano (Haleakala). Nothing beats a scenic drive on Hana Highway with narrow and dramatic seascapes, to discover hidden waterfalls. Popularly know as the “gathering place” – you will find the best of both worlds in Oahu. 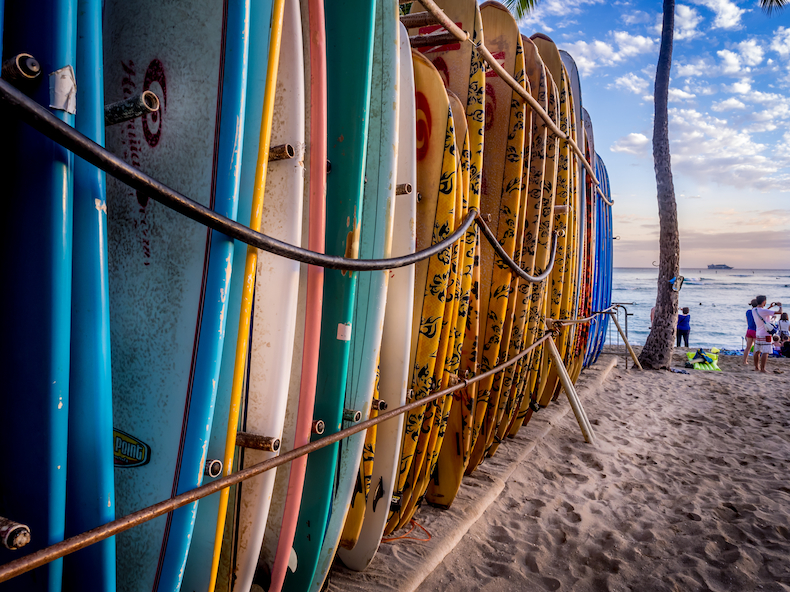 City life with tropical vibes of Waikiki, where there’s plenty to do from shopping at local boutiques, fine dining, cultural festivals and other events. Or head out of the city in the days leading up to your wedding day and visit the laidback beach town Haleiwa Town on the North Shore or Kailua on the Windward side. Made for the couple looking for a secluded destination wedding experience, Lanai is the smallest inhabited island of the Hawaiian Islands – truly off the beaten path. 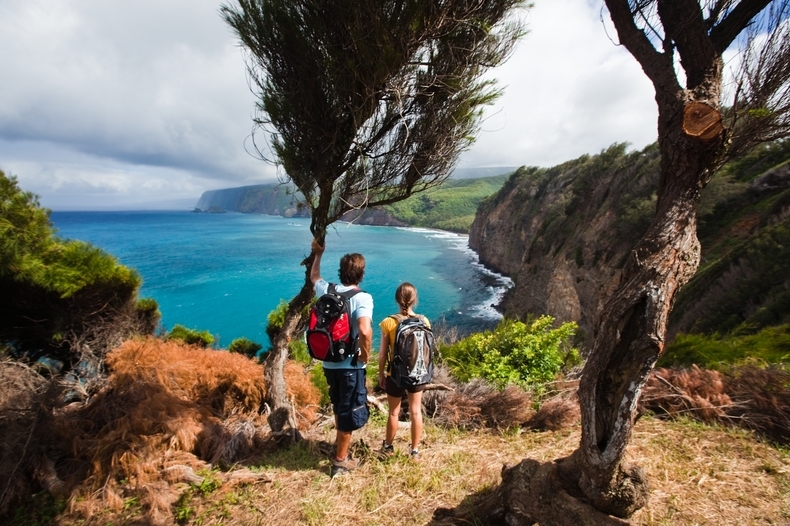 Molokai has the highest sea cliffs in the world – it’s an island that just like Lanai, is very slow-paced, old style Hawaii, where culture is very much still preserved in rural life. Expect intimate lodging, cottages and vacation rental options here.